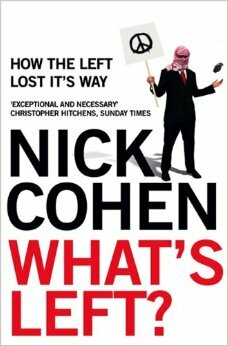 Whether it is a collection of columns or original work like this, a new book by Nick Cohen is an event. 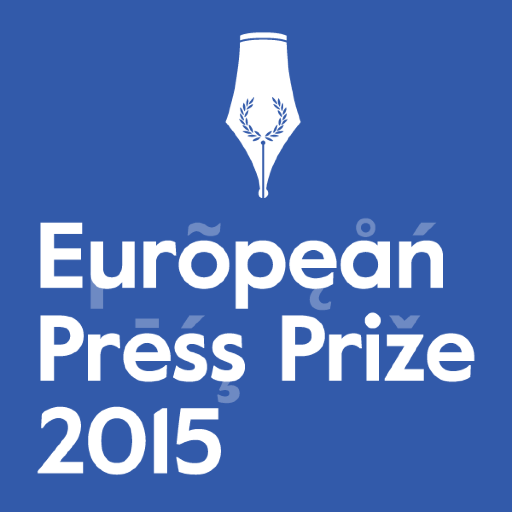 Vaclav Havel once said that he believed in “the power of words to change history”. The former Czech president, dissident and playwright lived at a time and in a place when even the “Frank Zappa Songbook” of 1966 was deemed so subversive, citizens who bought it risked arrest. Cohen, in this book goes some way to reclaiming our right to be offended: by bigotry, misogyny, small-mindedness, institutionalised mediocrity, and Hitchens’s concept of the “literal mind”. Cohen may be a “fundamentalist” for free expression, but he makes a compelling argument that free speech and open debate are, in the final sum, for the benefit of all. In an atmosphere where cries of “free speech” are too often caveated with that fatal “but”. EVERY force has an equal and opposing reaction. Nick Cohen is to censorship what sound is to silence. British journalist, political commentator and five-time author, Cohen is a welcome town crier in a global village grown scared of speaking truth to Western wealth and Islamic fundamentalism. Cohen’s You Can’t Read This Book is, as the title suggests, a provocation to confront paradox. It is mandatory for anyone who believes free speech and civility are mutually exclusive. Cohen exposes with anti-social lucidity that religious urgings to tolerance are often built on injustice, liberal intellectuals have sacrificed freedom to the fear of fatwas, and journalists and academics have lost sight of their first duty: to tell the truth. Cohen is clear that the dual purpose of universities and the media is “to allow free debate without fear or favour”. He is critical of Australia’s recent Finkelstein inquiry into the media on the grounds that it reverses the liberal belief that “the citizen should regulate the state, not the other way round”. At the core of Cohen’s thesis on freedom is abhorrence with the contemporary drift from John Stuart Mill’s restriction on free speech based on the principle of no harm, to the crime of offence that is used to prosecute writers under hate speech and anti-vilification legislation. It is the refusal to cloak truth with fashionable illusions that separates journalism from public relations, propaganda and spin. Yet the Finkelstein inquiry recommendations propose interpreting truth via a media regulatory body while claiming to champion free inquiry and expression. It’s a line of illogic that would have been laughed out of Athens if Plato and Socrates had laid their hands on it. Cohen is plain about how to train journalists to genuinely champion truth. It’s a six-step plan. He advises young journalists to go out and report; meet people who do not share their view of the world; confront their own ideological prejudices; never write something just because someone else is writing it; wake up in the middle of the night worrying about their prose style; and be ferociously, even neurotically, self-critical. Cohen suspects that modern universities do not encourage students to confront their ideological prejudices and is deeply concerned about it. His earlier book What’s Left? chronicles the mishandling of free thinkers and the revision of history by academe and the media. 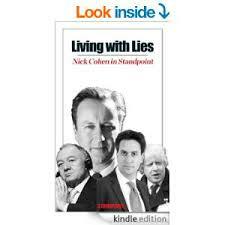 The book was shortlisted for the Orwell Prize but had Cohen blacklisted in Left-liberal quarters. Recent political commentary accuses Cohen of sectarian Semitic impulses, but he is at pains not to excuse himself from critique. He is often asked about whether he would ban Holocaust denial because his last name is Cohen. No, he responds, because the solution to racism, homophobia and misogyny is to fight bad ideas with better ideas. And to do that you need freedom to pursue, deduce and express truth without fear of blasphemy laws and other censorial legislation. It is this belief in rigorous, open debate that has Cohen genuinely puzzling why “academics who depend on freedom of thought are among the first to deny its benefits to others”. He would not be assuaged by the fact the Finkelstein inquiry was staffed by academics and lawyers. Nor that it was preceded by a new regulatory body for Australian universities, the Tertiary Education Quality and Standards Agency, which was established on the agreement that it would not regulate academic activity — an agreement for which universities lobbied hard. There is no doubt that censorship is a serious political strategy and, since the Enlightenment, newspapers have fought it as a matter of public duty. The fact public intellectuals such as Cohen cannot propose free speech tempered by moderate libel, defamation and privacy laws without being accused of offence reflects an illiberal contemporary global culture. But the routine imprisonment and murder of free thinkers in China and the Middle East should inspire Westerners to defend en masse the value of free speech in domestic and foreign policy. It does not. And that remains an injustice whose forward march will be stopped only by the pursuit and publication of truth: the principle of intellectual life writ large on freedom. Jennifer Oriel is a Melbourne-based writer.